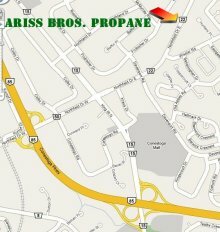 With over 20 years experience in the fuel business you can be assured of quality and safe service by licensed technicians at our Waterloo facility. 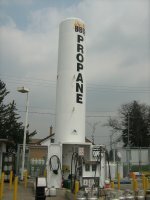 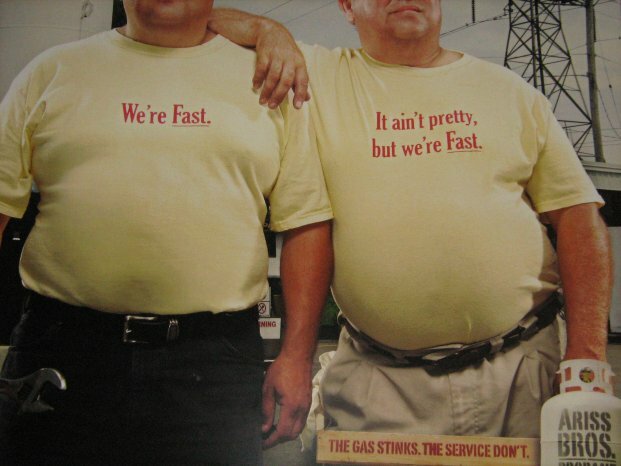 From BBQ tanks to Commercial Vehicles, Propane is our business. 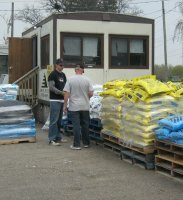 We also have a large selection of water softener salt. 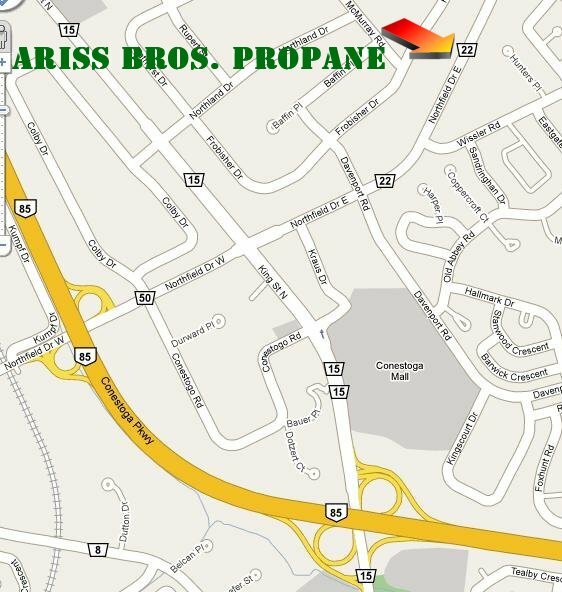 Come see why so many residents, small businesses, and commercial operations from all over the Kitchener Waterloo area trust their propane needs to Ariss Bros. Propane.